Latinbeats & Reggaeton vom Feinsten! 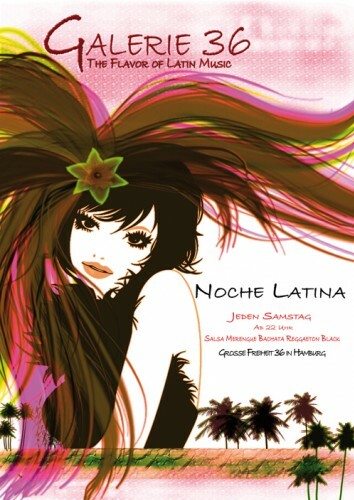 Sorry, you missed Noche Latina at Grosse Freiheit 36. Demand that Grosse Freiheit 36 gets added to the next tour! You missed Noche Latina at Grosse Freiheit 36. We're generating custom event recommendations for you based on Noche Latina right now!